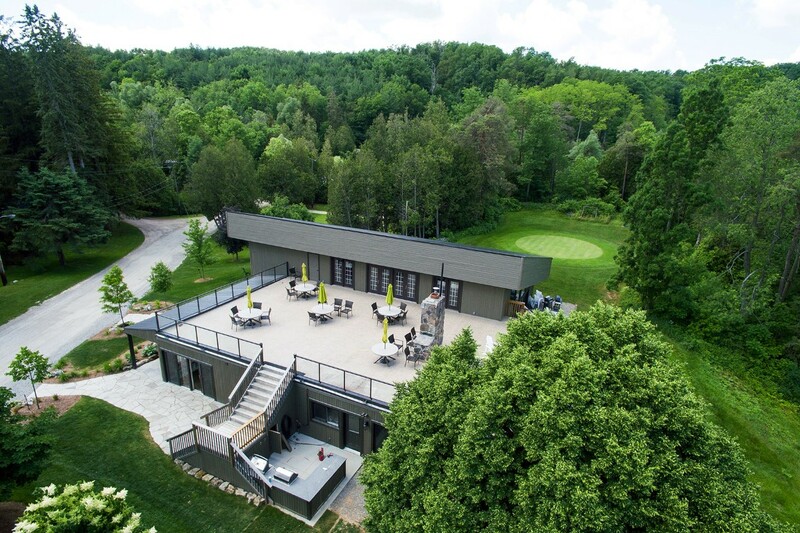 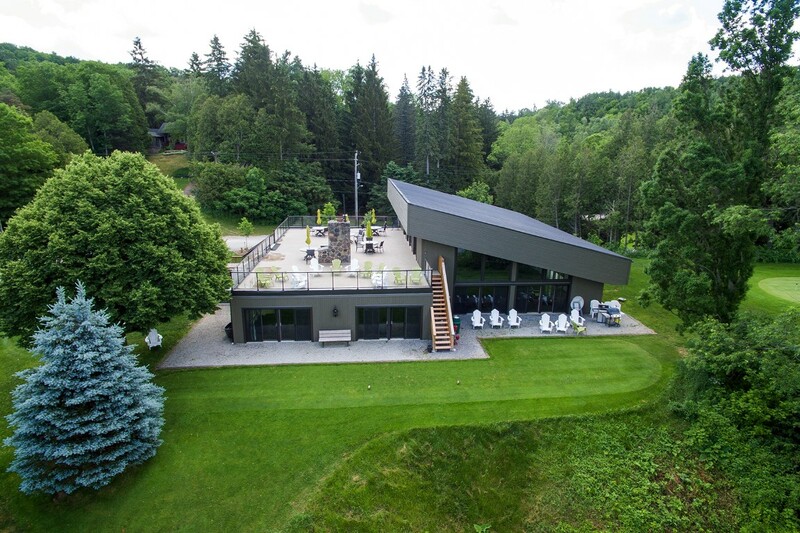 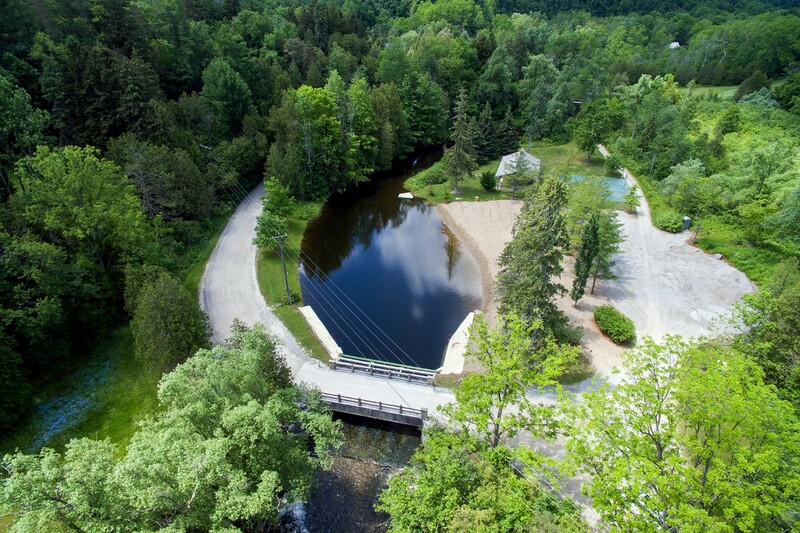 This magical, family oriented, resort like community offers your own private piece of paradise from which you can commute to just about anywhere in the GTA in well under an hour. 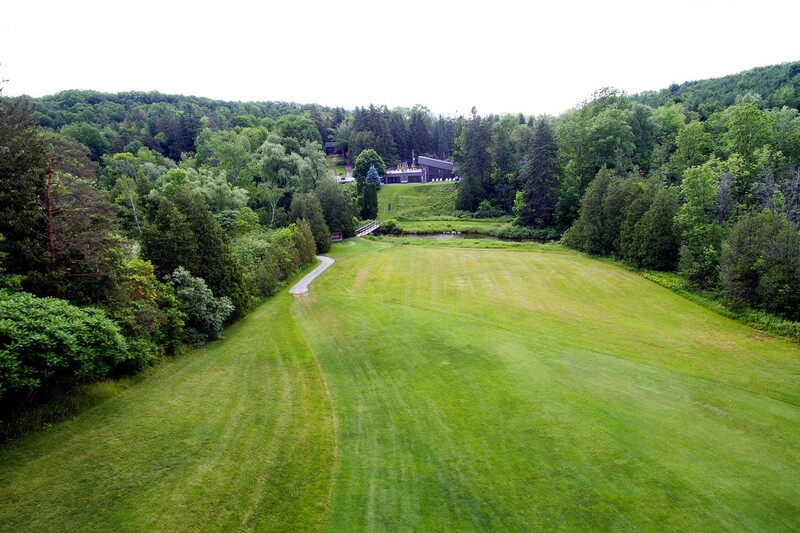 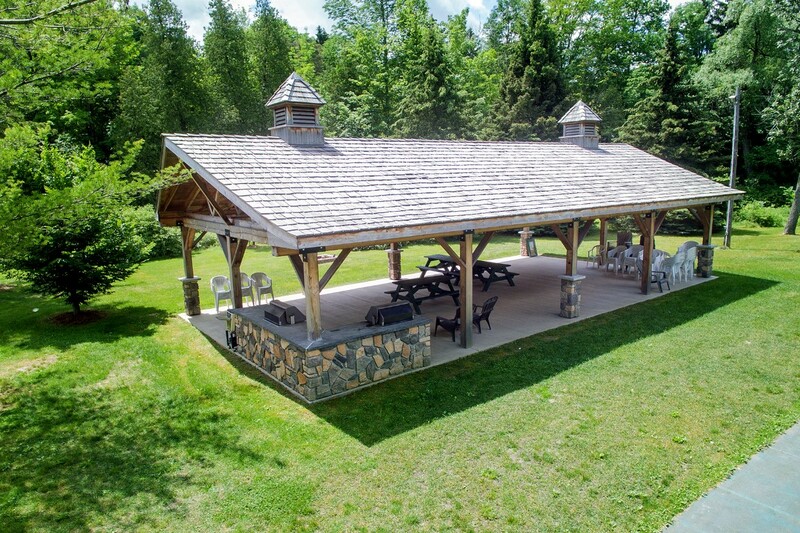 500 wooded acres of common lands, incl. 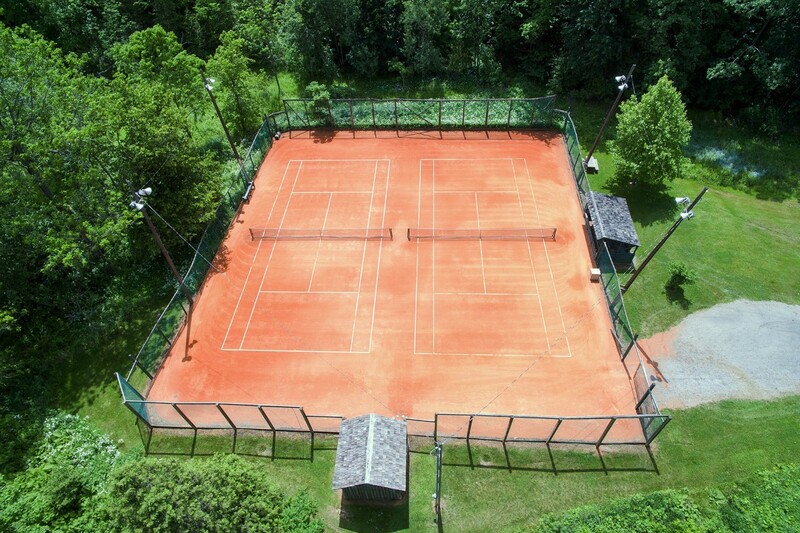 challenging 9 hole golf course, fresh water swimming pool on sandy beach, clay surface tennis courts and loads of activities for kids young and old. 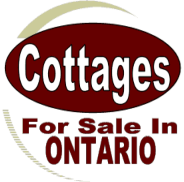 Cottage is on just under an acre of land (opportunity to enjoy as is, add on or rebuild) and includes a screened in porch, gorgeous original stone wood burning fireplace, modern kitchen and bath all perched just above the beach area and directly across from the golf course.